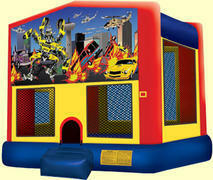 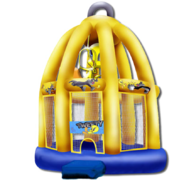 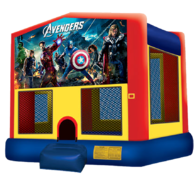 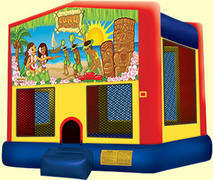 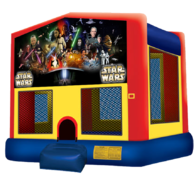 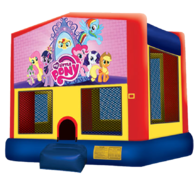 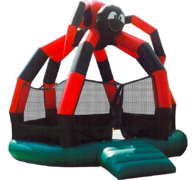 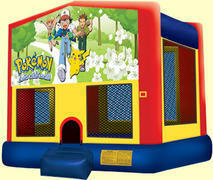 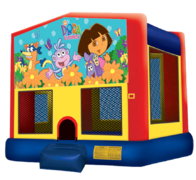 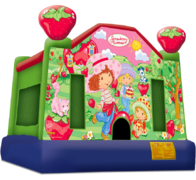 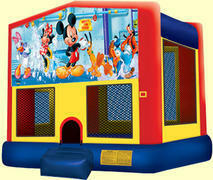 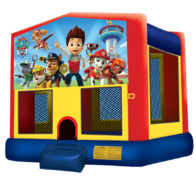 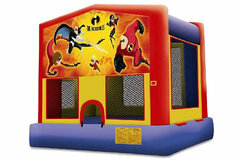 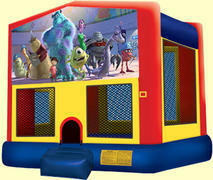 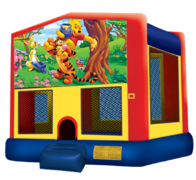 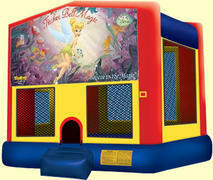 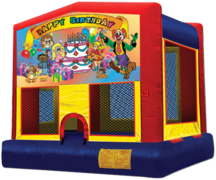 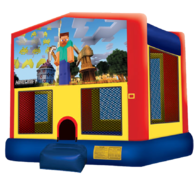 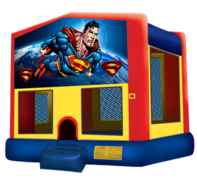 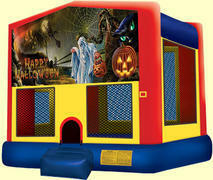 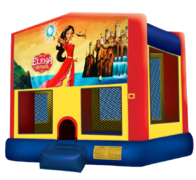 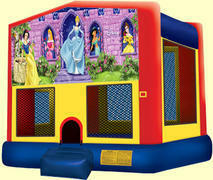 You are looking at one of the largest selection of bounce houses in Southern California! 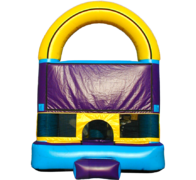 You may browse the bouncers here, or enter the name or theme of what you're looking for in the search box, and we'll find it for you! 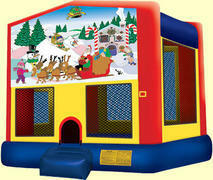 Enjoy the hunt and if you need our assistance, we can always be reached at 1-800-226-8623.